Another one of those emails popped into my box today: “I’m sending a reminder about X just in case my first email got buried at the bottom of your pile.” When emails start that way, two thoughts hit me: Either the sender’s own email box is out of control—or “information overload” must be the common excuse for non-responsiveness. The scary thing I’ve concluded after conducting hundreds of communication workshops: That boss may be the rule, not the exception. Are You Using The Right Communication Tools? That Was Then; This Is Now! As Adam Pisoni, CEO and founder of Yammer, and Laura Hamill, of Limeade Institute, discuss in the Modern Workplace webcast information overload is really NOT about the tools. We have the technology at our fingertips. It’s all about cultural change. To put it bluntly, we create information overload for ourselves–by poor work habits and resistance to adapt to better, faster ways to do things. To get more specific: We’re wasting our own time by using email to do things email was NEVER intended to do. Other tools handle these tasks better, faster, cheaper. 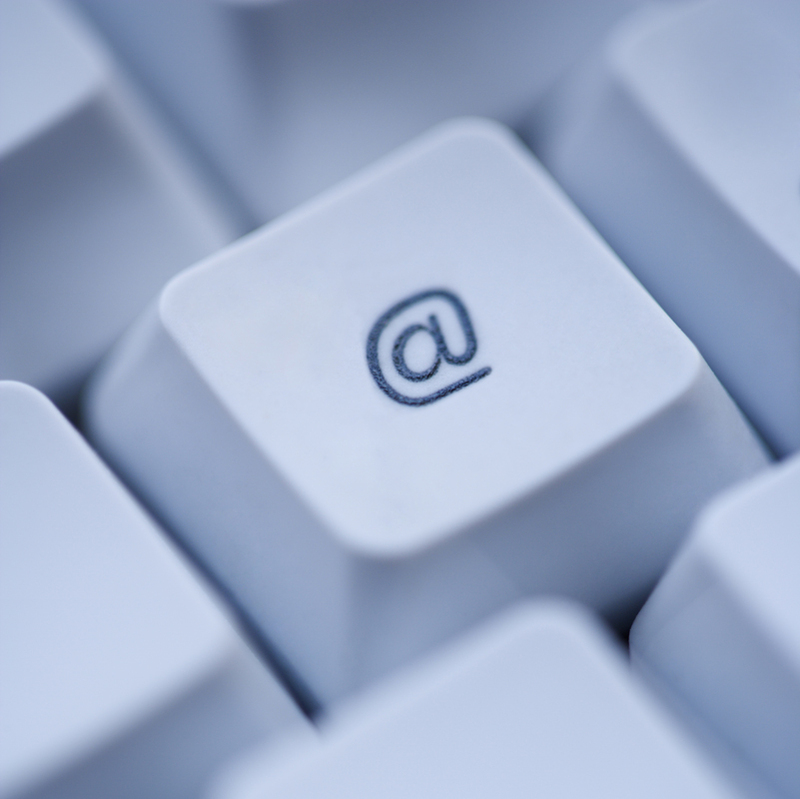 Yet some people resist learning the tools—and overwhelm themselves with email. Thus, their “information overload” really amounts to clutter—not information at all. The average professional is wasting an hour a day being disorganized, . . . looking for lost documents, . . . using the wrong tools to do the right tasks. Healthcare costs alone amount to between $120-190 billion annually for organizations dealing with employee burnout and stress-related illness (estimates from a study at Stanford Business School). To repeat: It’s not about the tools. We have the technology. It’s all about mastering the mindset. Ready to throttle the information flowing to you? What do you have to gain? Time—and maybe your sanity! To find out more on the thoughts of Pisoni and Hamill, take a look at the Modern Workplace webcast: https://resources.office.com/ww-landing-organized-communication-avoiding-information-overload-video.html?wt.mc_id=AID645060_QSG_PD_SCL_235720. 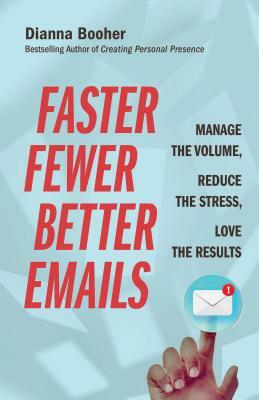 Learn more ways to tame an out-of-control inbox in my new book, Faster, Fewer, Better Emails: Manage the Volume, Reduce the Stress, Love the Results, coming June 2019. More details at http://www.fasterfewerbetteremails.com/.